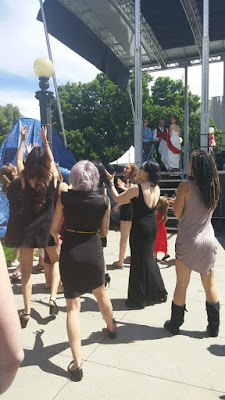 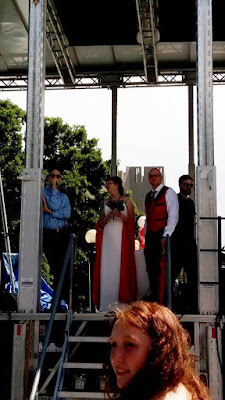 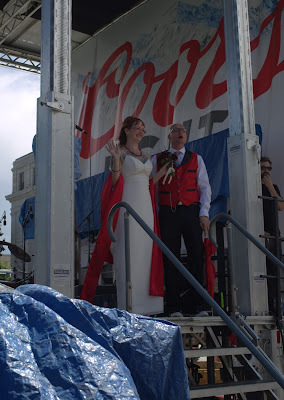 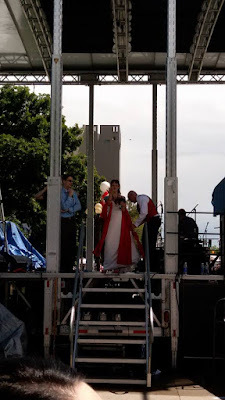 On June 6th, 2015, Denver’s largest wedding took place in the heart of downtown during the annual Capitol Hill People’s Fair. 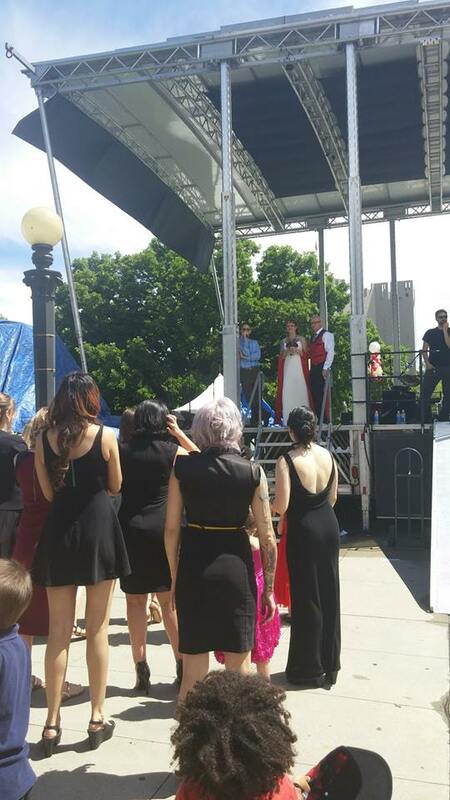 This wedding included over 35,000 people, confirmed by Denver Police, that took part in celebrating with the happy couple, Chad Michael Julius & Jodilyn Johnson (now Jodilyn Julius). 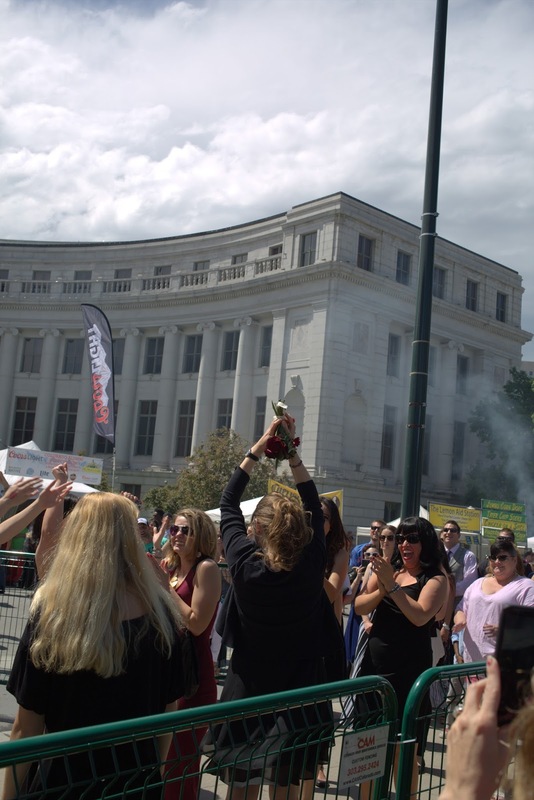 This is officially Denver’s Largest Wedding Reception, as recorded with Denver Records and Recordings, that has ever been held. 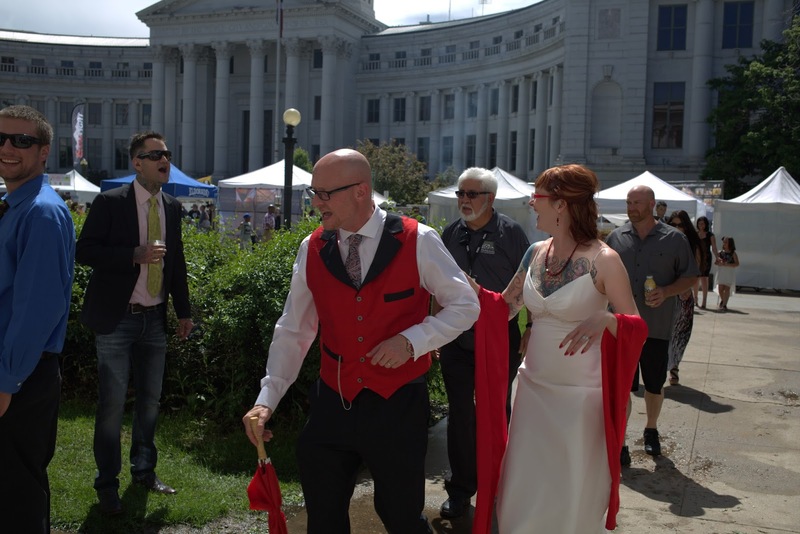 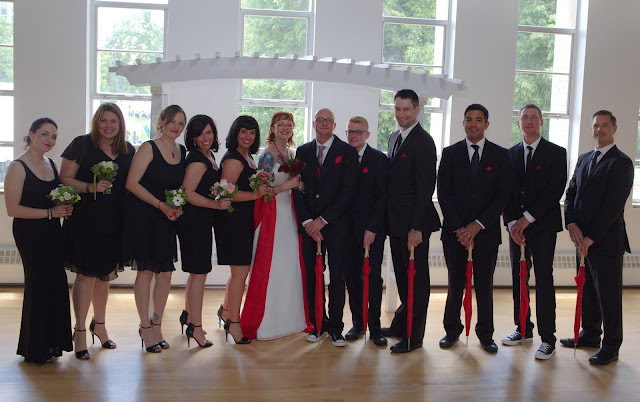 The couple said their private vows with family and friends inside the historic McNichols Building and then opened up their reception to the entire Public People’s Fair. Special thanks to the CHUN, Capitol Hill United Neighborhoods, and the Capitol Hill People's Fair "CHPF" their officers, members, staff, agents, The City and County of Denver, its Elected and Appointed Officials, Employees, Volunteers, State of Colorado along with our family, close friends and attendees for their support in making Denver history. 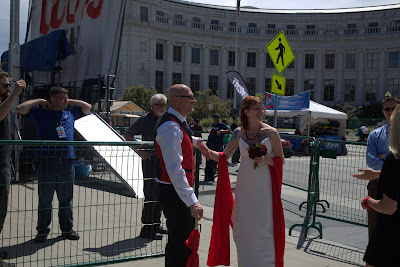 The newlyweds are now aiming at attaining a Guinness Book of World Records on this amazing event.